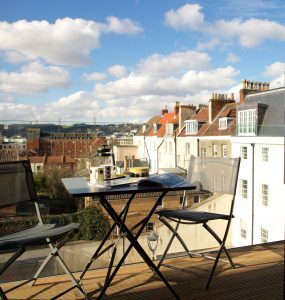 A short walk from the buzz of central Bristol, you can move into these beautifully converted homes now and start immediately enjoying this peaceful location, which is only minutes from Temple Meads Station, Bristol Harbourside with its vibrant eateries, and the city’s retail centre. This entry was posted in Uncategorized on March 6, 2018 by Penny Adair. 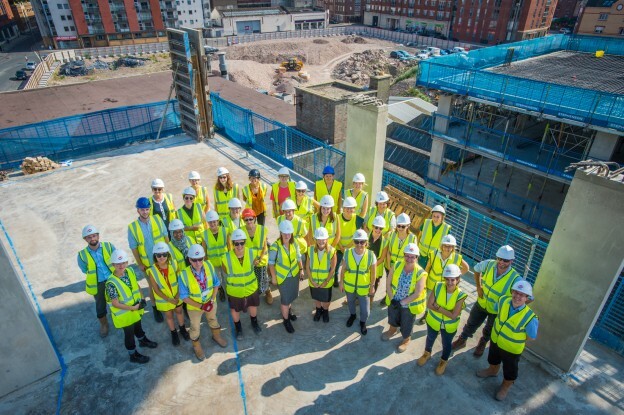 The South West branch of the Association of Women in Property have been given a guided tour of work in progress at Redcliff Quarter. 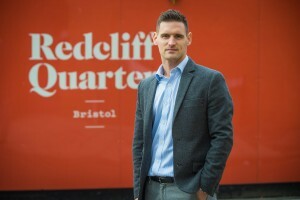 Redcliff Quarter, which is being developed by Change Real Estate in a joint venture with Cannon Family Office and ICG Longbow, is one of the city’s most exciting regeneration projects. The £180 million, 600,000 sq ft development will transform a derelict and little used area in the heart of Bristol into a vibrant centre that will make a positive contribution to the city. The mixed-use development will comprise residential, restaurants, hotel, offices and a European style food hall, and will provide much sought-after link between the Harbourside and new development around Temple Meads. 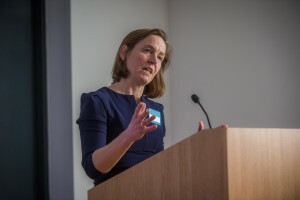 With the first phase of development well underway – comprising 128 residential units for private rent – the Women in Property group saw at first hand the 3.3 acre site, and heard from contractors Galliford Try about the project. 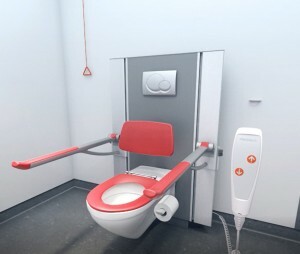 Phase one is due for completion in July 2018. It is anticipated that preparation works on phase two, including archaeology, will start later this year. The freehold of phase one has been sold to A2Dominion, who will market the units under their FABRICA brand for private rent. When complete Redcliff Quarter will make a positive contribution to the local economy, creating around 4-500 jobs and an estimated £7million per annum. This entry was posted in Uncategorized on July 31, 2017 by Penny Adair.